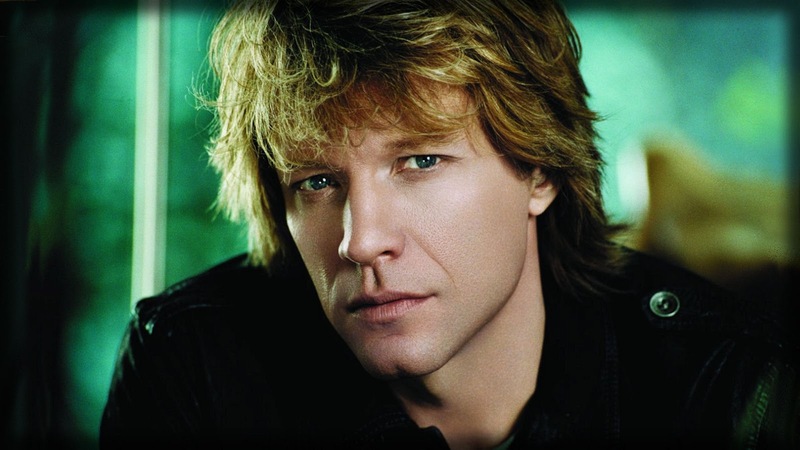 Bon Jovi fans, you've been waiting for this day! We are excited to announce the dates for "Because We Can - The Tour" hitting Australian shores this December 2013. Fans will be treated to an unforgettable night of Bon Jovi's huge arsenal of hits, as well as new tracks form the band's latest album WHAT ABOUT NOW which debuted at #1 on the Australian Charts. As the presenting partner of the Australian leg of the tour, Telstra is running a special pre-sale for its customers. The Telstra Thanks Pre-Sale, powered by BangTango, will run from 9am Monday 13th May to 8.59am Wednesday 15th May local time. For more information visit www.telstra.com/music. General Public tickets on sale Monday 20th May at 12noon AEST. The group's return to the road in 2013 has launched the latest chapter in an ongoing blockbuster run which has already secured Bon Jovi's status as the essential live rock band - having performed more than 2,700 concerts in over 50 countries for more than 35 million fans. "Because We Can - The Tour" kicked off in February and is currently making its way across the globe with dates in the US, Europe, the Far East, Africa, Latin America and Australia.